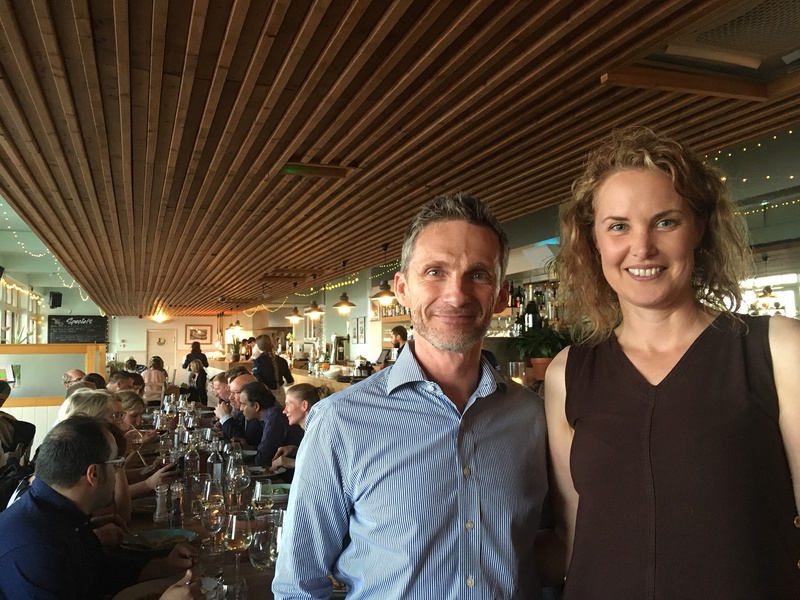 The International Food Marketing Research Symposium held in June 2018 was co-chaired by Professor Juliet Memery, lead of the Influences on Consumer Behaviour research cluster in the Faculty of Management, alongside Dr Mark Lang from St Joseph’s University, Philadelphia, USA. The three day event saw nearly 60 academics from across the globe (including USA, Brazil, Australia, Denmark, China, Norway, Greece, New Zealand) visit BU and present their research on a range of food marketing areas. The conference welcomed multidisciplinary research from quantitative and qualitative methodologies, consumer behaviour and management perspectives, and the study of the entire food marketing process. A number of contemporary topics sparked lively debate amongst the delegates, and a keynote session from Dr Sean Beer was enjoyed by all. The conference has proved to be an excellent networking opportunity over its 7 year existence with many previous attendees collaborating together to produce further research in the food area. As well as the conference sessions, delegates enjoyed a Dorset Cream Tea Cruise around Poole Harbour, and a brewery tour and lunch at Hall & Woodhouse Brewery in Blandford. The conference finished with an enjoyable final dinner at Westbeach Restaurant (pictured). Further information on the Influences in Consumer Behaviour research cluster can be found on the website. Further details on The Institute of Food Products Marketing can be found here.